Jeff Rowland Coherence Series11 pre amplifier with 301 M mono power amps. Demo Clear Out- Olympica Series models on display now for your audition. Clear outs- Tower with Blue panel and Bookshelf with Red panels -pair of each left. 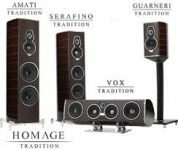 Previously enjoyed Hi End audio Specials+Some Floor Demo items are available with full warranty.  Herron Audio- Tube Pre amplifier (2 and 3A), mono power amps-All discontinued models on Sale Audio Research Reference 600 series 11 mono tube power amps-Consignment Sale-$ 20,000.Reduced $ 12,000. Merrill Williams R.E.A.L. 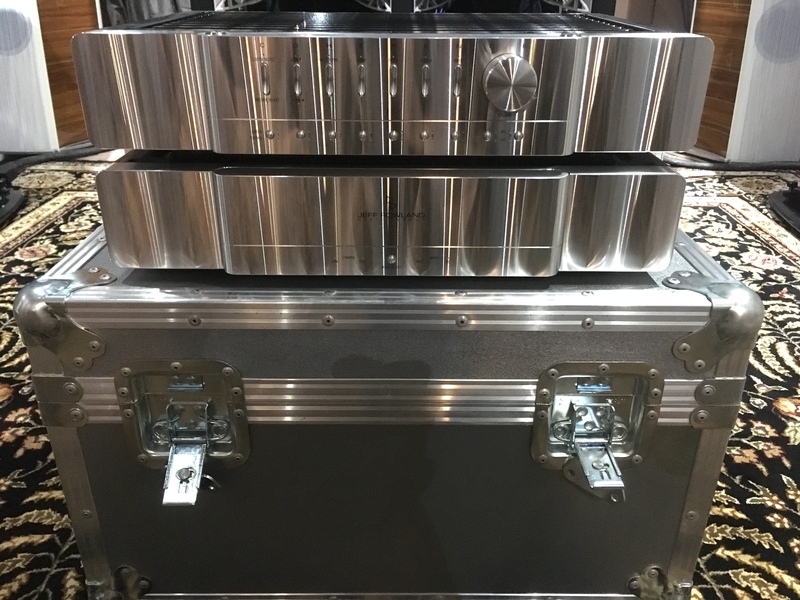 101 table with Orofon AS-212 tonearm, includes clamp- AS-212S 9 inch Ortofon’s AS series static-balance tonearms feature high quality materials and construction, combined with a nod to analog’s past, for precise sound reproduction combined with a modern-vintage aesthetic $ 7,000. 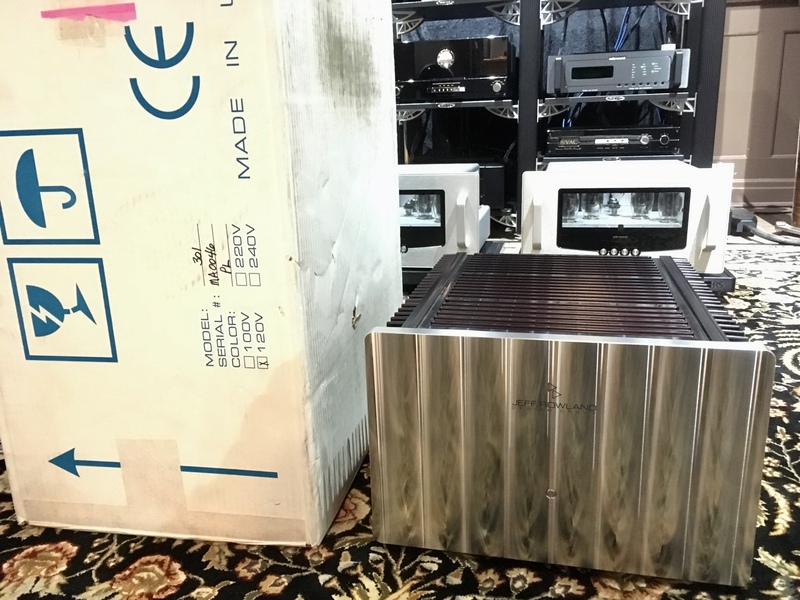 Boulder 1010 preamplifier- $10,800. Quad 2905 $ 5,800. Quad 2805 $ 4,500. VPI Classic turntable- $ 5,500. 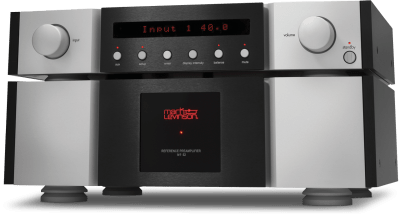 Mark Levinson top of the line Ref. 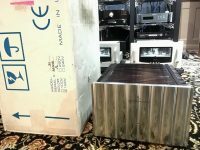 Pre amp and mono power amps- $ 33,800. 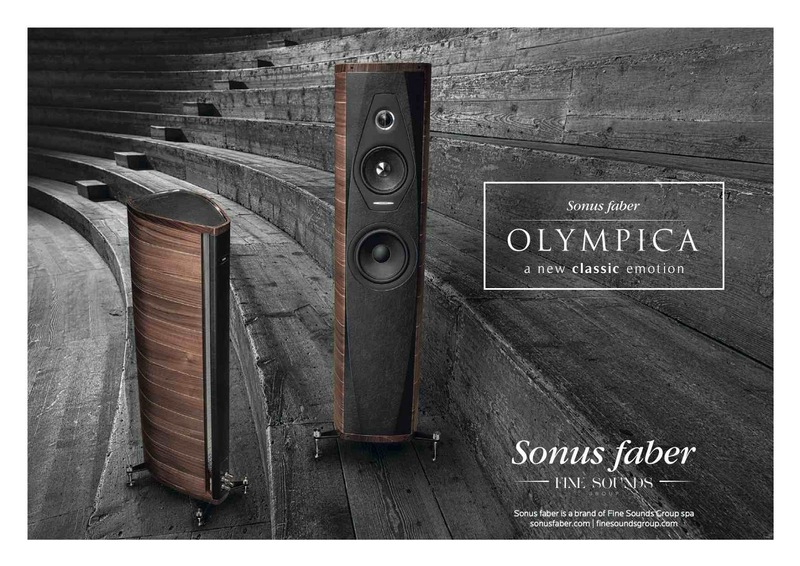 Sonus Faber floor model demos from Lilium to Sonetto line Clear Out-please call for models available and prices. Audio Physic demos- Codex Black Ebony Hi Gloss $ 9,900. Avanti $ 5,500. 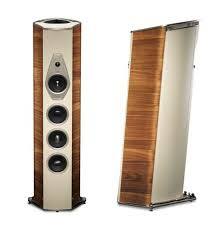 Rosewood Hi Gloss and Tempus Plus $ 4,500. high gloss black Esoteric mono Dacs D01 $15,000. 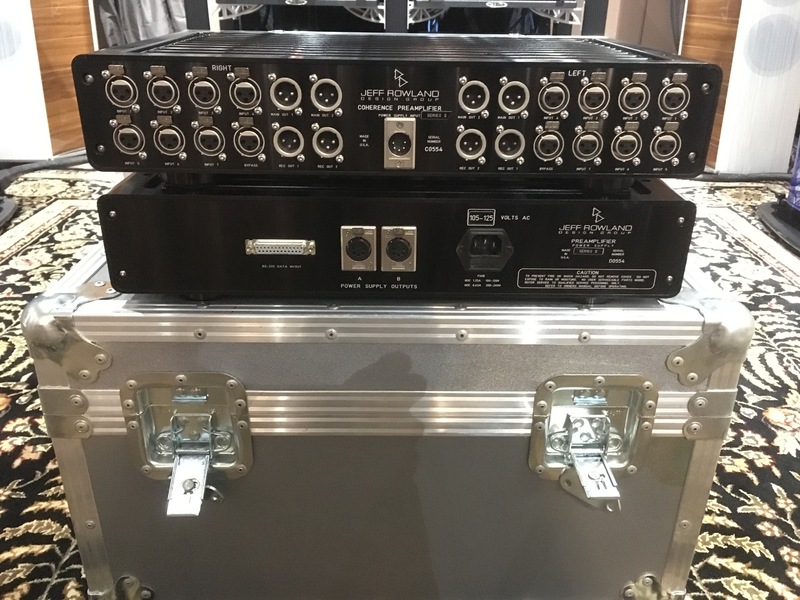 DCS Scarlatti DAC, Clock and upsampler-Consignment- $ 20,000. add the DCS bridge $5,000.for streaming. DCS Debussy DAC demo $8,900. 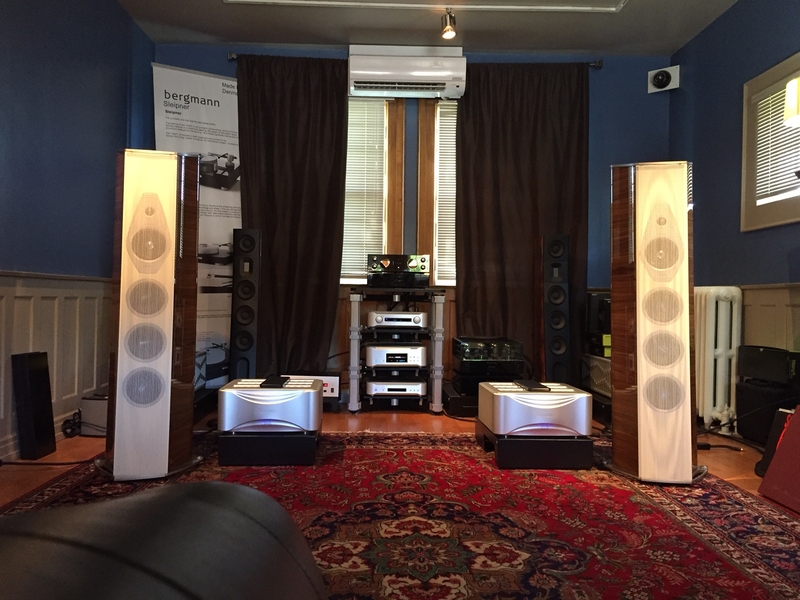 Avantgarde Trio (age 20years+)with subs- reconditioned and in fine working order-Consignment $ 30,000.set Jeff Rowland 301 mono power amps+Coherence 2 piece Pre amp- $ 22,000.set Focal Diablo Utopia (red) with metal Target stand-Consignment- $ 8,500. Please call 905-773-7810 for more details or plan an audition. Email us for pictures of product of items. March 14, 2019- have a look at the Demo clearance items listed. Great savings on great products. Since the site is brand new, we are still loading all of the new and exciting trade-ins, used and overstock items...come back often as there will be lots of new postings. 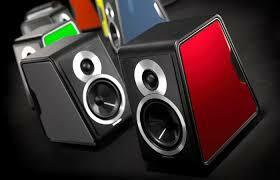 Angie JLaudio Subwoofer Speical The New e series has been a great success since their introduction. The series offers a saving from the famous Phatom series at a cost savings without comprimise. We have found that most of our clients have gone to adding 2 subs, improving the system by leaps and bounds. So, we would like to offer a discount when purchasing 2 subs. We are offering an extra 10% discount on the 2nd sub. The special will also be extended to the Phantom Series. 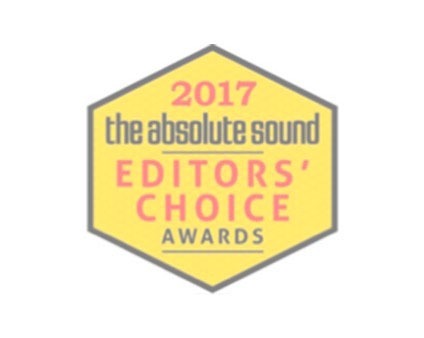 Note that JLaudio subs include a 5 year warranty in Canada Only. 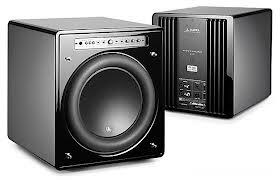 WE are now extending this special discount on any 2nd subwoofer purchased at the same time.